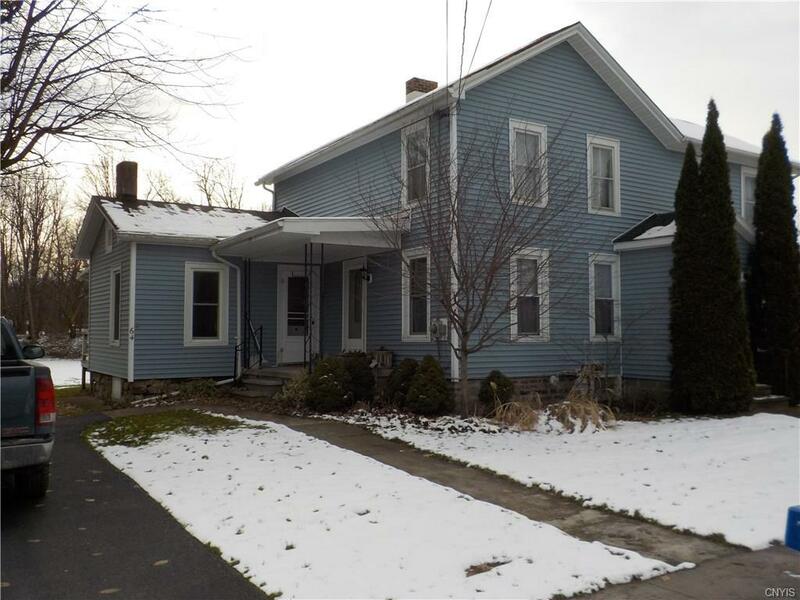 5 bed rm 2 bath coloinal home downstairs with newer windows, newer boiler, newer 100 amp C.B. wiring, newer vinyl siding, rear and front open porches, upstairs older style, large yard L shape goes over to river st. Directions To Property: Take North St In Port Byron Then Left Onto Green St Down On Left See Sign.